Love Your Local Market (LYLM) is a festival of markets run by the trade body for market organisers, NABMA. 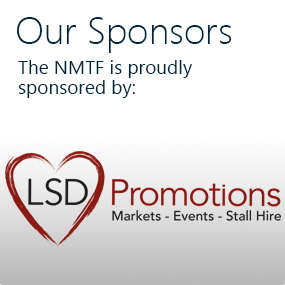 The NMTF supports the campaign and encourages market and street traders, events retailers and mobile caterers to get involved. LYLM is a celebration of market culture in the UK. Since 2012, over 1,000 markets have put on nearly 7,000 events during the festival and pledged over 10,000 pitches to start-ups to test-trade. The focus of 2018’s LYLM was supporting young people. In May, market operators offered free or discounted pitches to young people so they could test the market. Following this, each market that took part is welcome to send a Market Champion to the National Youth Market. Organise a big party, pick up some merch, share your love for your market on social media. It’s like with most things, with LYLM you get out what you put in – so have a chat over a brew and see what you can do! Going to continue sharing the LYLM message? That’s great! 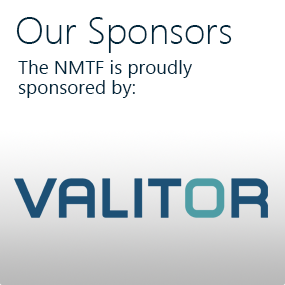 Well don’t keep it to yourself – let NABMA know. They’ll give you lots of support on social media if you do. Click here. LYLM is a very social campaign. They’re active on Facebook, Twitter, Instagram and Pinterest. 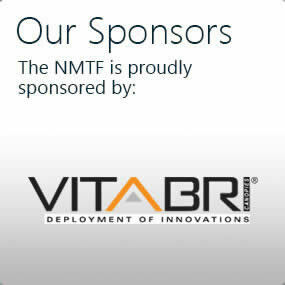 Follow them and say hello – give the NMTF a shout out whilst you’re at it. Use #LYLM2019. 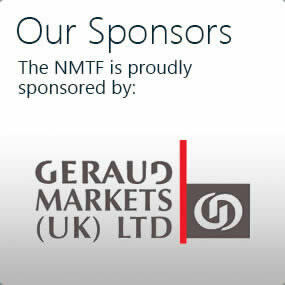 The NMTF does not organise Love Your Local Market but we are strong supporters of it. 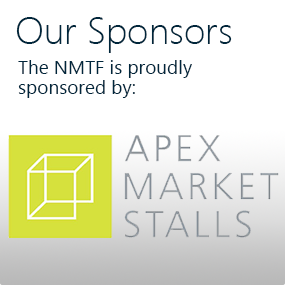 Market organisers are welcome to contact us if they are interested in Bulk Membership or Business Support Guides.